The dove family are a large group of birds from the family columbidae, there’s over 300 species of pigeons and doves around the World. As far as the doves that we keep in a dovecote, these are basically domestic pigeons but they all come from the same ancestor, the rock dove. Doves generally lay two eggs, the chicks from which are fed a substance called milk or crop milk, which is regurgitated into their mouths by their parents. They eat seeds, greens and fruits. 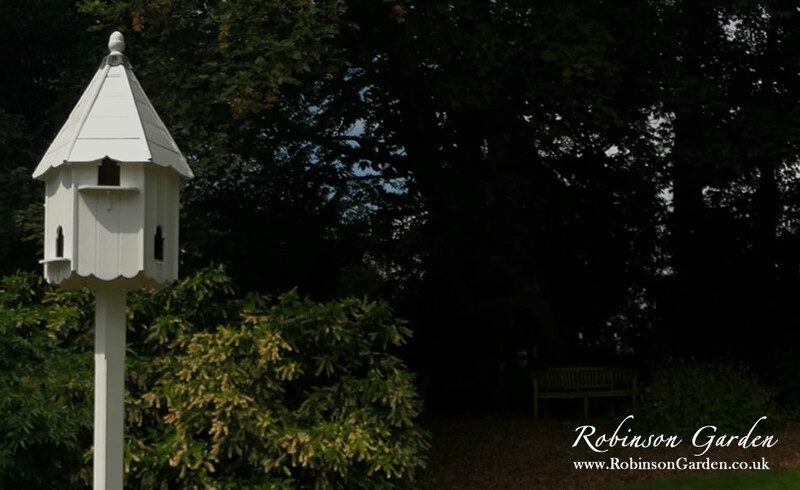 What type of doves can live in a dovecote? These beautiful doves derive from the pigeon family originating from the blue rock pigeon and they are sometimes named doves or pigeons. The fantail doves are deemed as the most popular as they are heavier feathered and are one of the easiest to home. Garden Fantail – Many experts in the industry describe them as having a spade like tail. 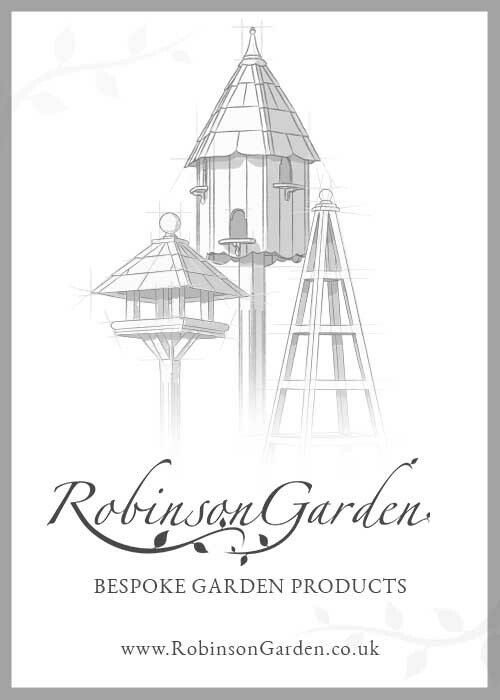 They are ideal for a dovecote or aviary. Full Fantails – This variety is between the garden fantail and the exhibition fantail and they have an attractive appearance. 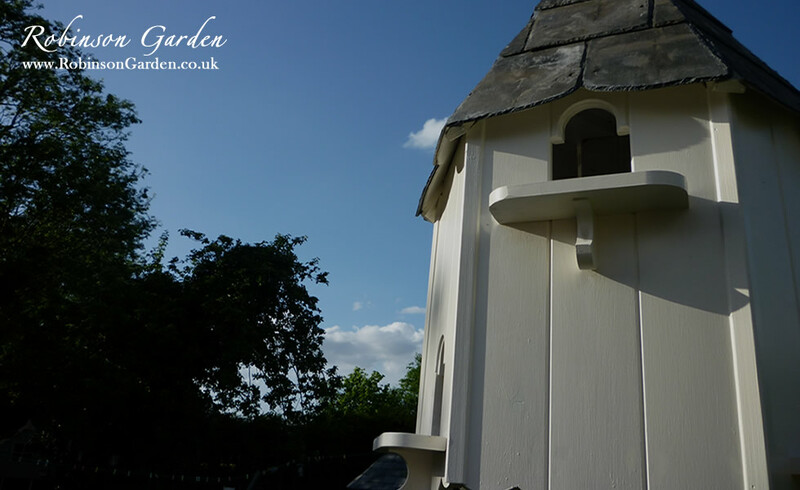 Perfect for dovecotes and aviaries. Exhibition Fantails – These have large and rigid tails which restricts them from flying very well. Its advised that they are not suitable for Dovecotes. These are white birds that don’t have a fantail and are ideal for an aviary or dovecote. These are most often used for weddings. These are well known for being used by magicians for their magic tricks. These doves are NOT suitable for homing in a dovecote. These doves are also NOT suitable for homing dovecote, as they unfortunately don’t have the homing instincts required to survive in a dovecote. It’s important to note that pigeons/ doves are fairly hardy birds that can successfully survive and acclimatise to the UK environment. They are the only birds that can be successfully introduced to a dovecote and then colonise. 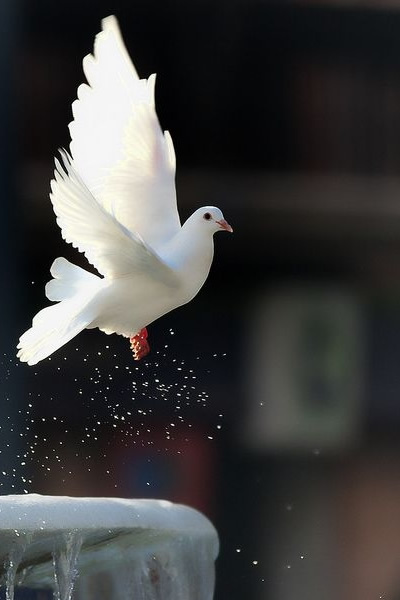 Do doves have a natural homing instinct? The rock dove makes a good starting point for a dove to be kept in a dovecote, first of all they have a homing instinct. They fly freely about but return to the same place to roost and breed. The rock doves adapt to dovecote life so well because they naturally live and breed on cliff faces, choosing to breed in gaps and cracks in the rock. This concept is mimicked by the compartments in a dovecote. 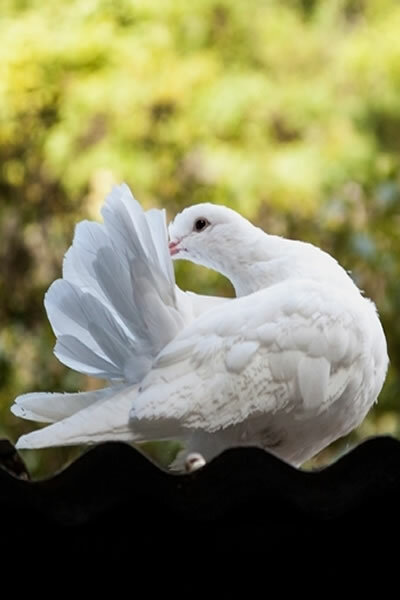 Dovecote doves can be of any type you want, depending on your own preference, but they are most often pure white and have fantails. How many doves do I purchase? Our Dovecote range can house 6 pairs of doves, however this doesn’t mean you need to purchase 12 doves. Doves multiply and breed relatively quickly (a pair can breed up to 8 times a year) and purchasing too many doves can become more of a problem than a casual hobby. To keep on top of the numbers it may be necessary to replace the eggs with dummy eggs or remove the eggs and hard boil them and put them back. The doves will lay on the eggs until they realise they are infertile and will simply roll them out of the nest. We must advise that doves generally live in colonies and this must be taken into consideration before you purchase doves. If you purchase one or two they will fly off looking for a colony/ small group. Taking this into account it’s advised to purchase between 4 -6 doves. Old birds are generally more difficult to home and will sometimes try to find their previous home. It is also harder to introduce new birds to an established colony as the resident doves often defend their home against strangers. When looking at the birds there are a few things you need to look out for before purchasing. They should have bright eyes that sparkle. Check that the birds are clean and are not covered in droppings. Ensure that their feathers are tight to their body and not fluffed up as this is a sign of a sick bird. Ask the seller if you can pick up the doves, they should have solidness about them and not be underweight. If purchasing young birds, ensure they are feeding themselves. Ask if they have been wormed and treated for canker and paramyxo as these are big killers if not treated regularly. As you find with anything you purchase, you get what you pay for. You find that if someone is selling Doves marked down lower than most others, it’s usually for a reason. Always try and find breeders that are highly rated or strongly recommended by other enthusiasts, you can do this by joining blog and forum websites such as TheDovecotespot.com where they have a dedicated forum to ask a wide range of questions. Ask as many questions as you wish to the seller and if you believe they are not to a high standard, walk away. If you are thinking of breeding doves, we would highly recommend that you look at a website that specialises in breeding doves. 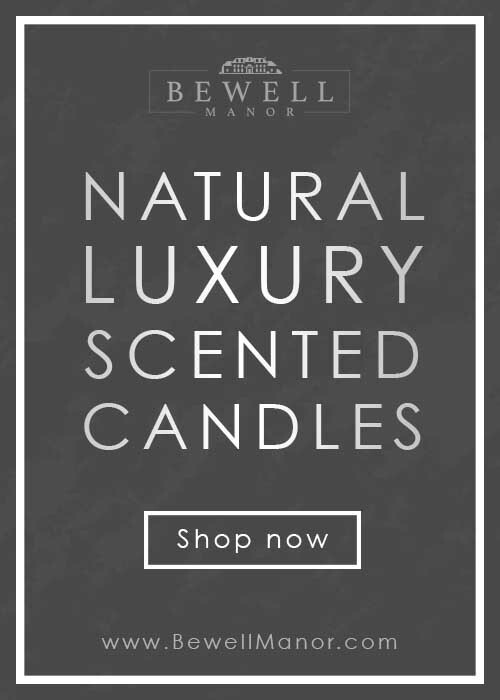 However we have a brief overview to get you started below. When your doves are contented and are paired, they will breed. 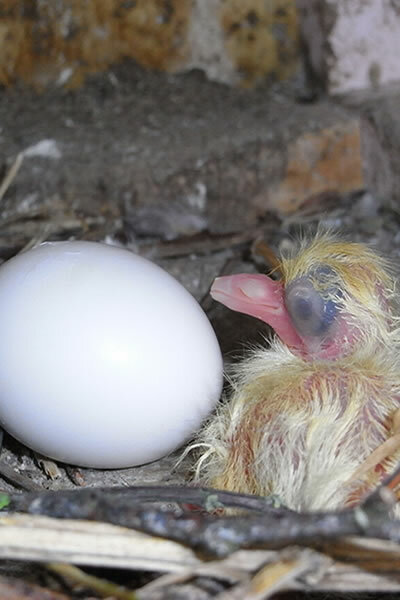 A pair of dovecote doves produce a clutch of two eggs, which they incubate for just over two and a half weeks. The eggs appear about 10 days after mating. Then the young ‘squabs’ are fed by both parents with regurgitated liquid food (‘pigeons’ milk‘), and they grow rapidly. By the age of four weeks they are ready to fly. In nature the parent birds would then drive them from the nest. Take care not to let your dovecote become overcrowded. This can be achieved by removing any laid eggs and replacing them with dummy eggs to prevent re-laying. Where can I purchase Doves? There are a wide range of places for you to find Fantail doves for your Dovecote. Magazines – The most popular include Feathered World and Cage and Aviary Birds.